It's all about a brand called JÉSÙ SÉGUN on the blog today. The brand is London based and was founded in 2010. 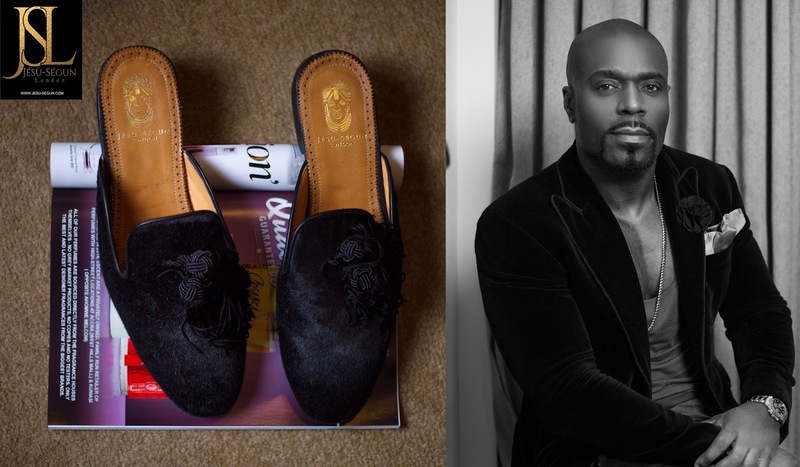 They make hand crafted, innovative bespoke shoes for the worlds most distinguished feet, from royalty, sportsmen to TV personalities. They produce various styles of shoes for men and women and are specialists in daily and special occasion shoes. For me, I love their shoes and if I can afford or really have the opportunity to buy from them why not? Andrew Mackenzie is the founder and creative Director at JsL. Andrew has worked with a variety of fashion houses, bespoke makers and designers from all over the world before establishing JSL. His aim was to enhance the personality of his clients and to bring something extraordinary, lavish but yet affordable to a sometimes banal industry. All JsL shoes are hand made in Italy by experienced artisans which means they offer the best quality.